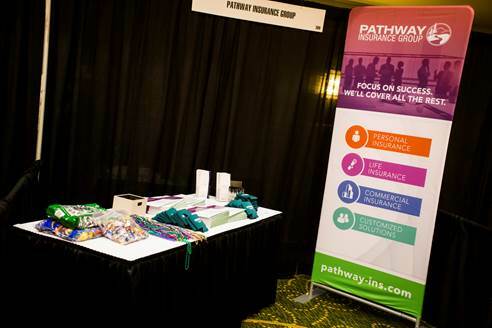 The Pathway Insurance Group enjoyed the opportunity to meet industry leaders at the 2015 AANAC Annual Conference in New Orleans, LA. Check out a few snapshots from the event. 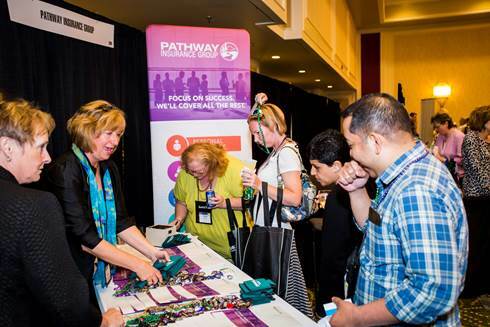 The Pathway Insurance team networking with attendees.